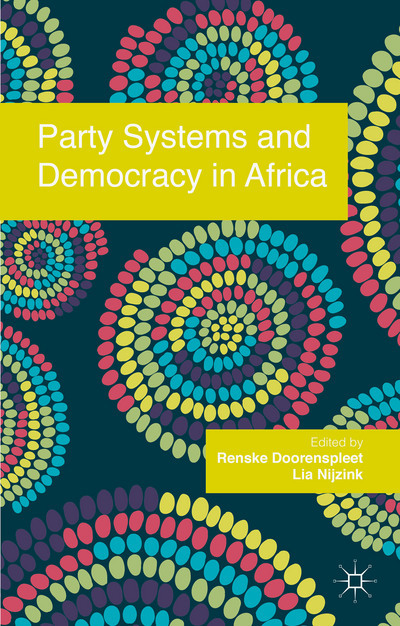 • ‘Public Opinion and Democracy in the World’, paper presented at workshop ‘Vectors of Transfer. 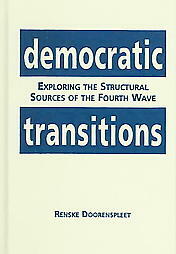 Democratic Repertoires and Contestations’, organized by ‘Repertoires of Democracy Project’, an interdisciplinary research project of political scientists, political philosophers, and political historians at Radboud University Nijmegen, December 2010. • ‘Mind the Gap! On the possibilities and pitfalls of mixed methods research’, with Ellen Mastenbroek, paper presented at the Politicologenetmaal, Berg en Dal, the Netherlands, end of May 2008.